Very cool. Looks like an old kerosene lamp? I like the image and your processing a lot. The only change I might suggest is to remove the telephone pole that is just off the center to the right. 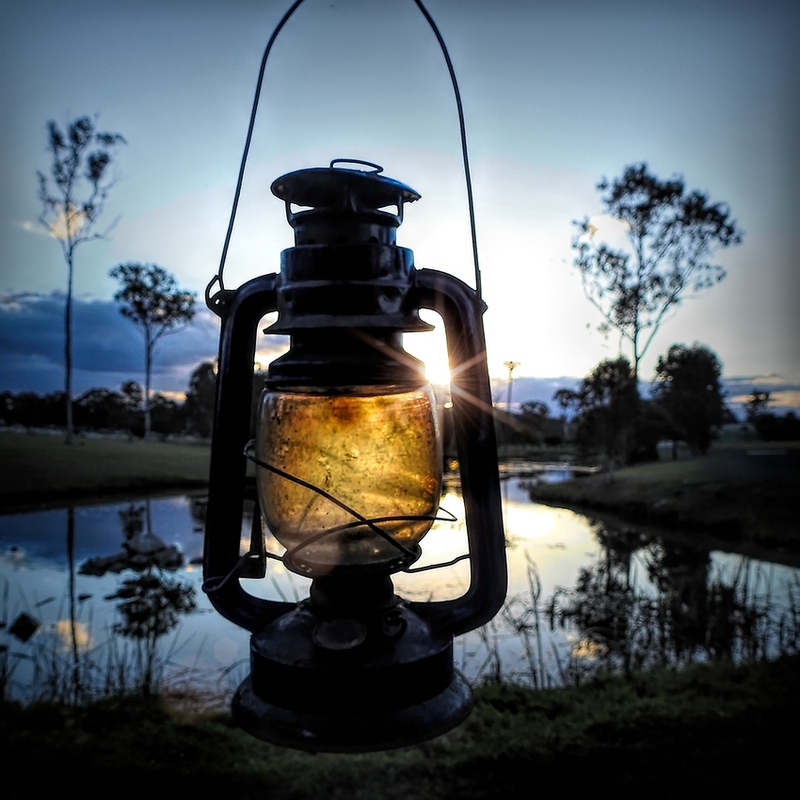 Very nice work, the only thing that catches my eye is the lightness below the lantern. It seems to make it appear floating, maybe darken this area up a bit? The light leak is spot on!